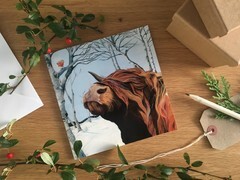 All cards feature an original paintings and are perfect for any occasion. 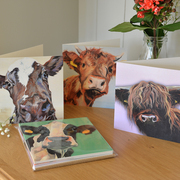 There's a cow card for Christmas, for Valentines, for thanks, for birthdays, for christenings and many more. 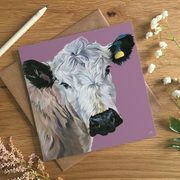 Send a smile with a cow.